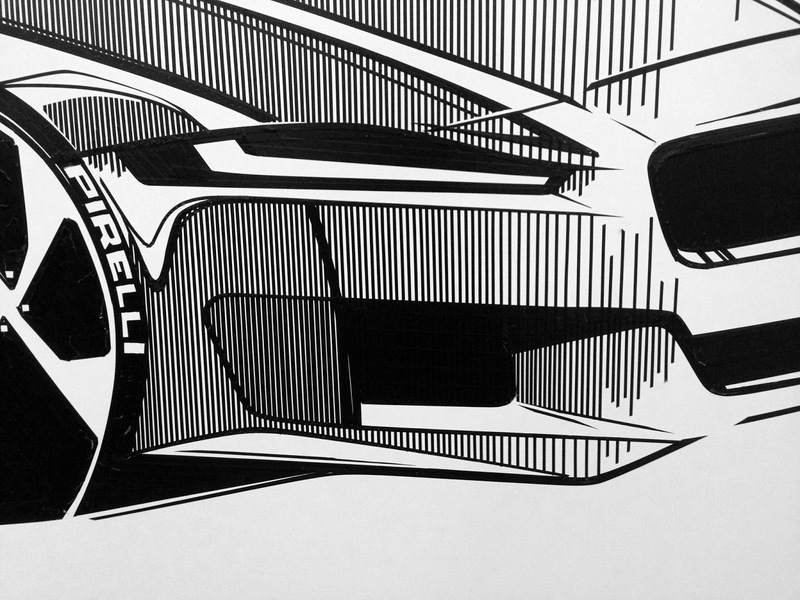 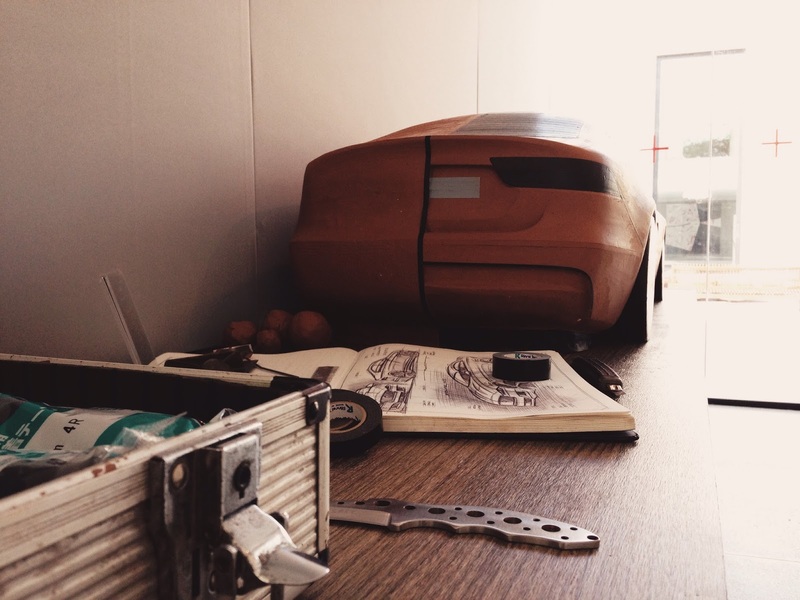 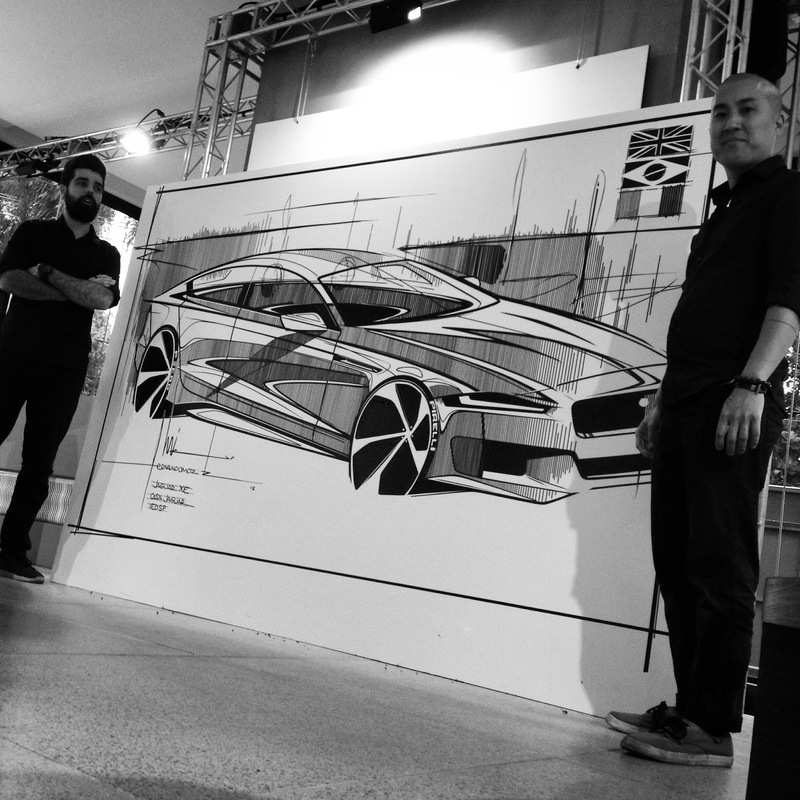 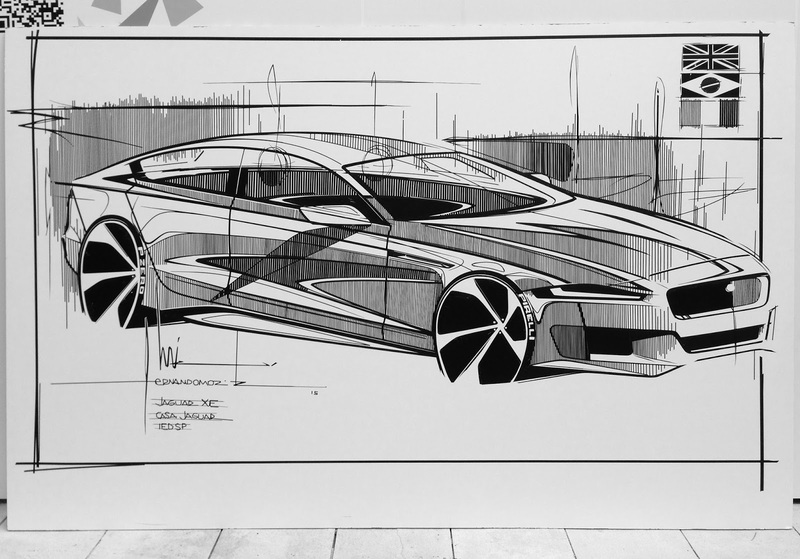 This tape drawing of Jaguar XE was made for an event of Jaguar Brazil to launch the car here in Brazil. 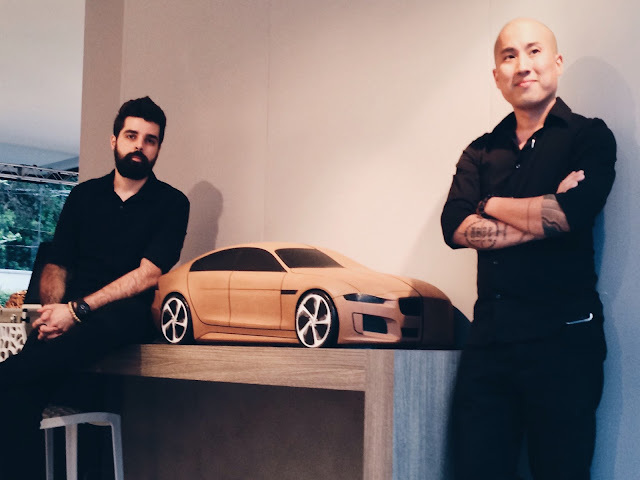 We (me and Fernando Morita) also did a clay model for the launch event. It was a great experience with Jaguar Brazil and was also a good opportunity to know more about the brand! 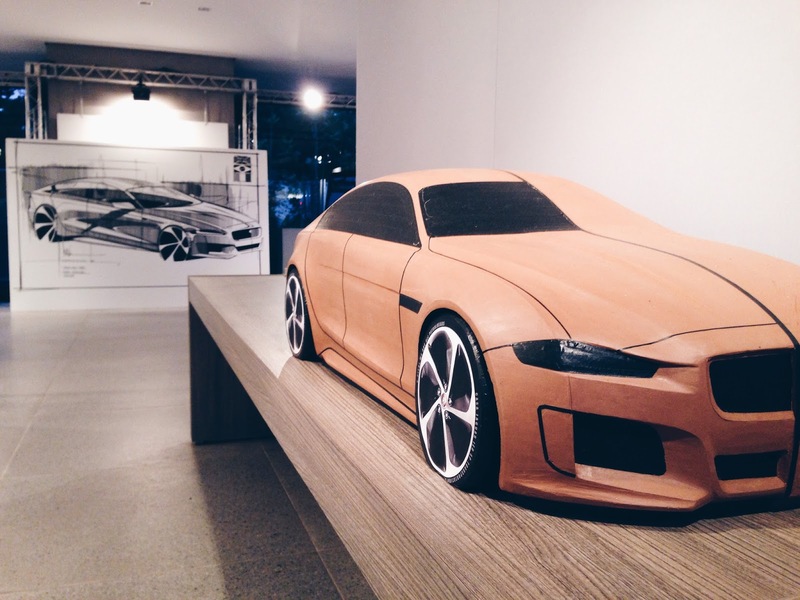 The clay model was made in just three days and the tape was made during the four days of the event.